Late March in Croatia usually means that springtime has come in its full meaning and the yacht charter season is just about to begin. 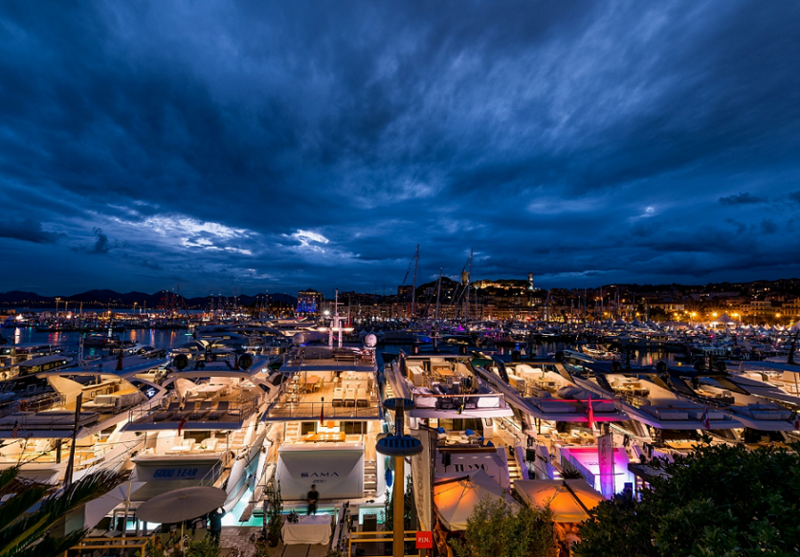 Booking, yacht preparation, new offers, special prices, the latest features… it is all in the state of ultimate standby. 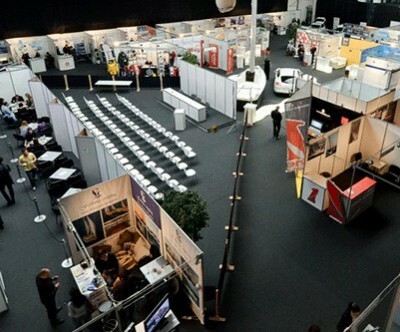 As the announcement of yacht charter season there is a specialized fair and conference taking place in Zagreb. It is the Days of Croatian Charter that will be held from March 21st to 23rd at Boćarski dom. The goal of this event is to bring together Croatian charter companies and international charter brokers in order to present their offers, negotiate and, finally, do business. Since Croatia is one of the most popular sailing destinations, the Days of Croatian Charter is the perfect occasion for charter and tourism professionals, authorities and experts to meet each other in person, discuss mutual issues, contribute the workshops as well as to have fun within informal part of the event. The goal of this year’s edition of the Days of Croatian Charter is to welcome 60 Croatian charter services providers registered as exhibitors; 80 international charter brokers registered as visitors; and some 30 providers of various goods and services relevant to charter industry. The first two days of the event are reserved for registered exhibitors and visitors only while the last day the doors of event will be open for public. It is important to emphasize that this event is supported by the Ministry of Tourism of the Republic of Croatia, the Croatian Tourist Board and the Croatian Chamber of Commerce. It gives this event a special note regarding the announced speakers who will do the presentations on last year’s results of this sector, the current trends of the industry, the latest news on legislative changes and business environment of various aspects of nautical tourism in Croatia. After two days of serious presentations, stormy debates and tense negotiations, the Days of Croatian Charter will be concluded by an informal and friendly party. Don’t miss it!